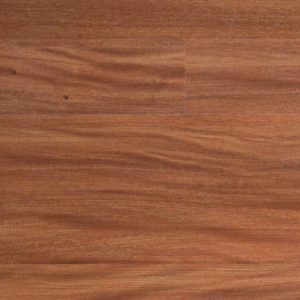 Laminate flooring is one of the most cost effective ways to achieve the look of timber on your floors. Available in all of the most popular colours and wood species you can get the look you are after Australian hardwoods, soft clean pines, mellow oaks through to sharp bamboo’s all with the strength and durability of a laminate. Idea for builders and renovators laminate flooring is easy and quick to install, most homes can be installed in a day or two and depending on how handy you are, you can even DIY with the simple no glue, click together system and no need to sand or polish. Laminate Timber flooring is constructed with a wear protection layer, which resists wear, stains and fading. High Definition print technology enables the most realistic, clear and vibrant laminate timber image and the High Density Fibreboard backing forms a moisture resistant barrier from the subfloor.